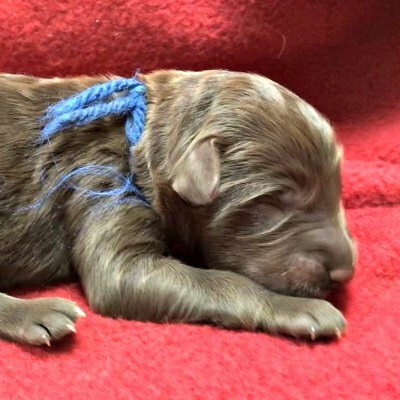 Charlie's puppies have arrived! 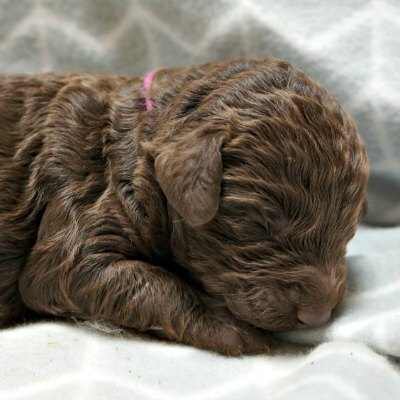 She had 6 beautiful puppies in all! 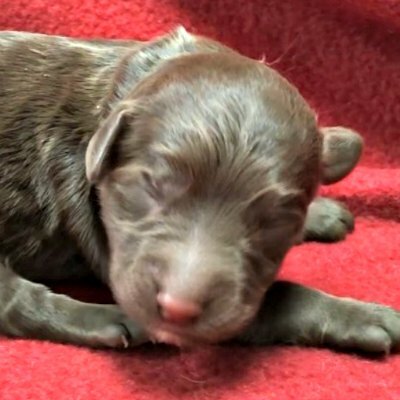 4 males and 2 females. 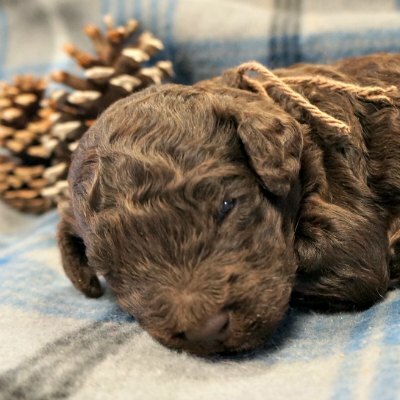 Her puppies will be non shedding & hypoallergenic. 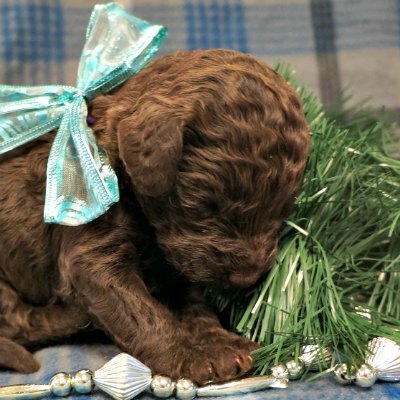 They will be miniature Labradoodles, about 25-30 lbs full grown. 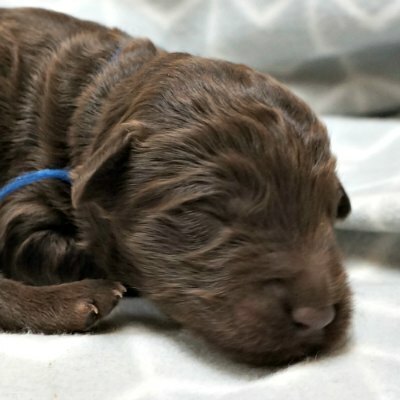 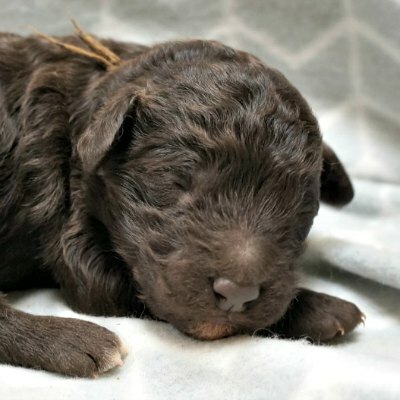 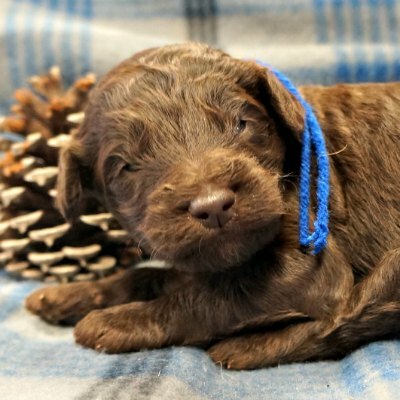 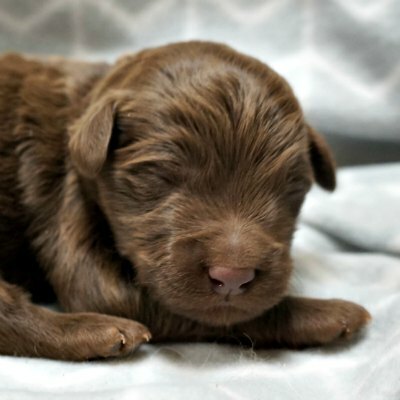 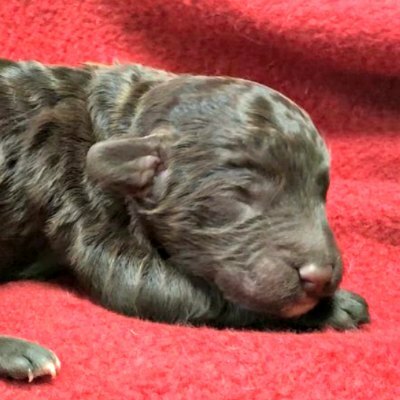 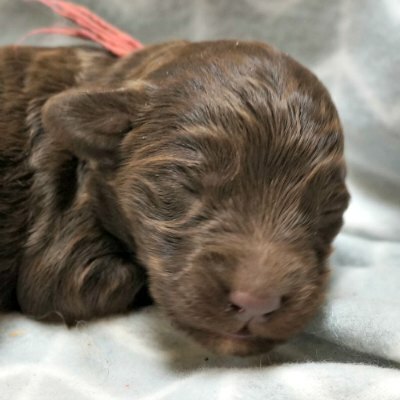 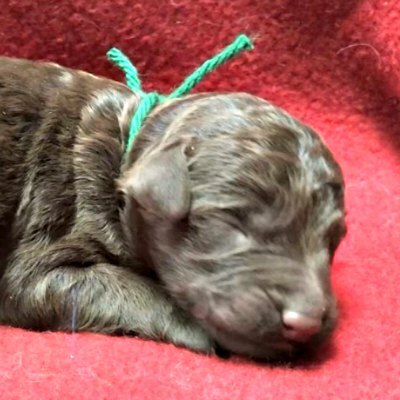 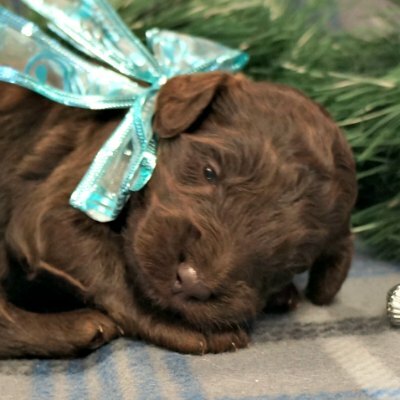 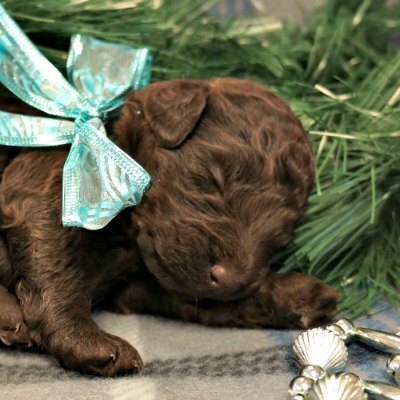 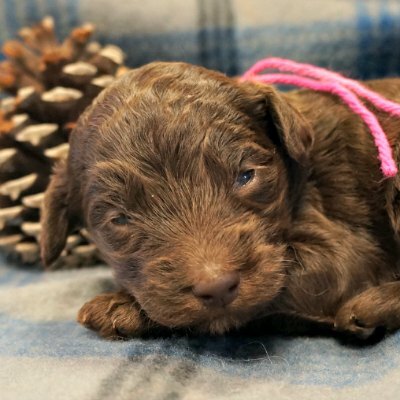 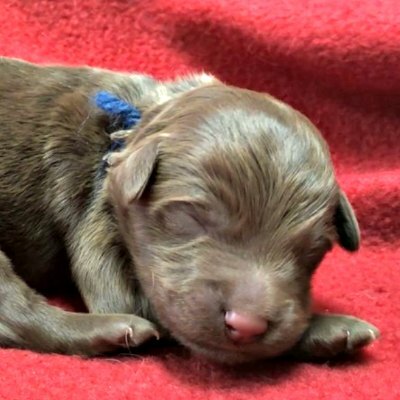 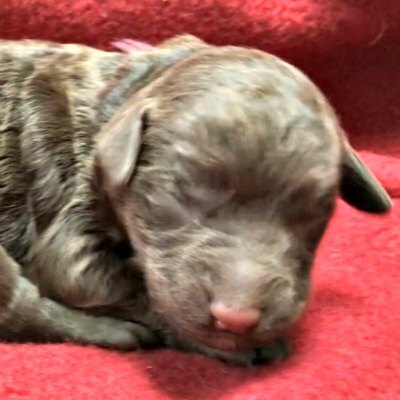 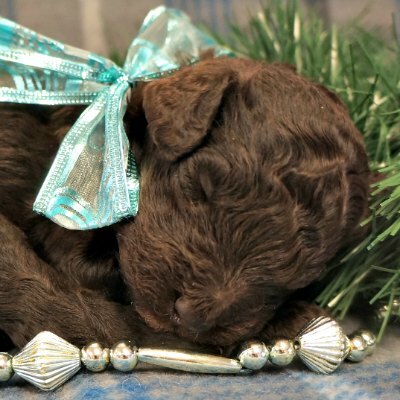 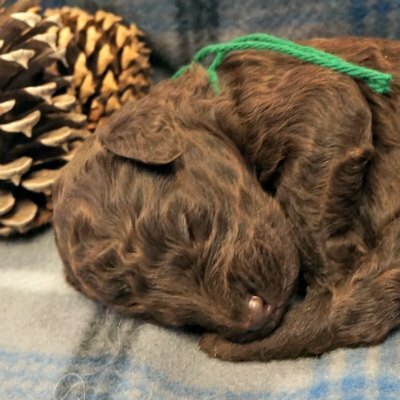 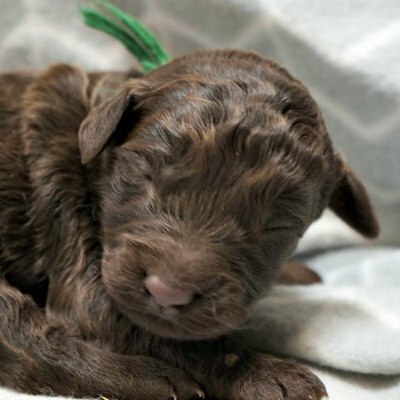 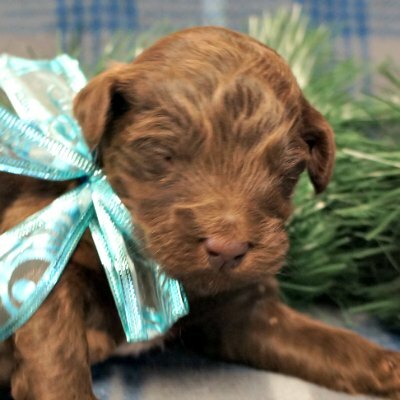 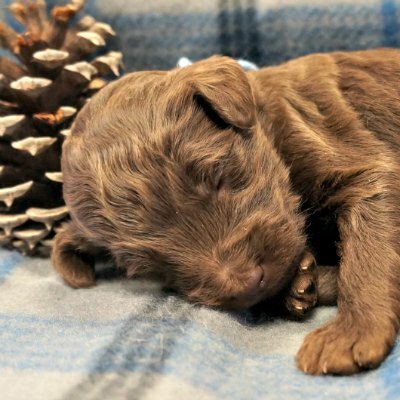 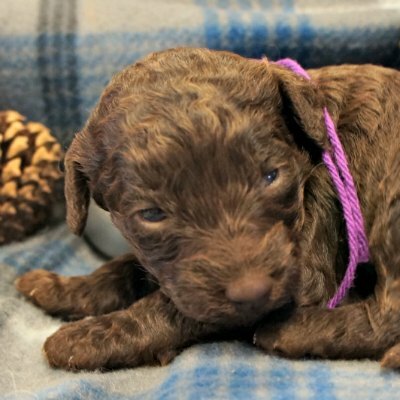 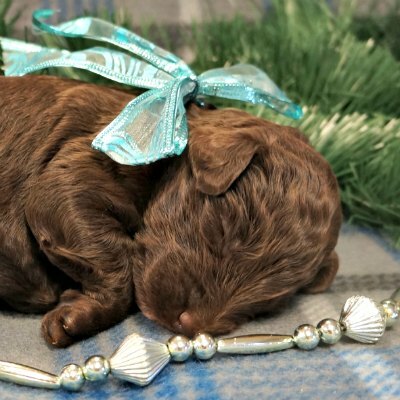 If you are looking for a Mini Australian Labradoodle and would like to consider a puppy from one from this litter, fill out our Puppy Inquiry Form to get started.